-- Ex: Thank you for your years of service. 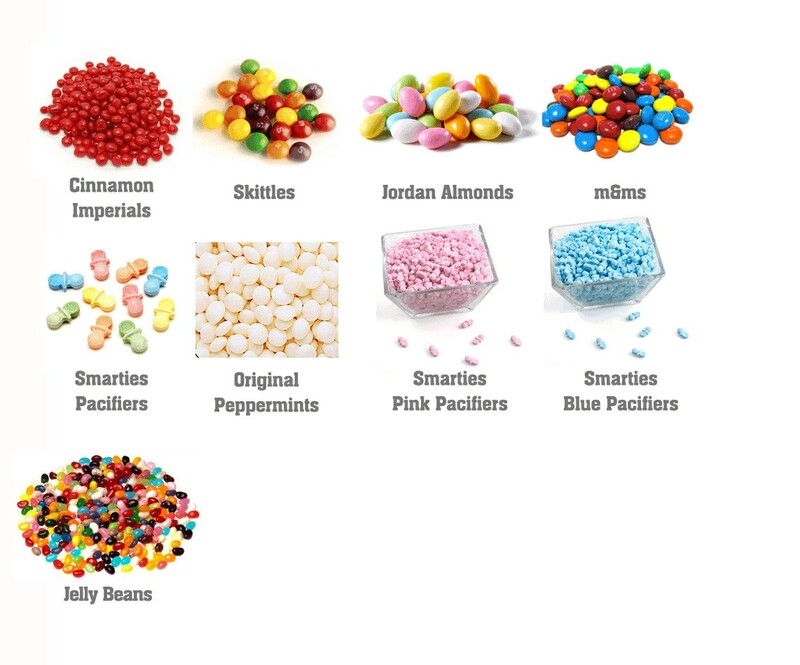 Professionally printed on glossy stickers that placed centered directly on the top of these adorable round mint tins, candy is added, and then the tin is shrink wrap sealed with a special clear plastic band that is perforated on one edge for easy removal for your protection. You will receive your party favors custom packed neatly, ready to display at each place setting or entry table. Our custom mint tins are great party favors for every day events, parties, weddings, showers, and even corporate events. 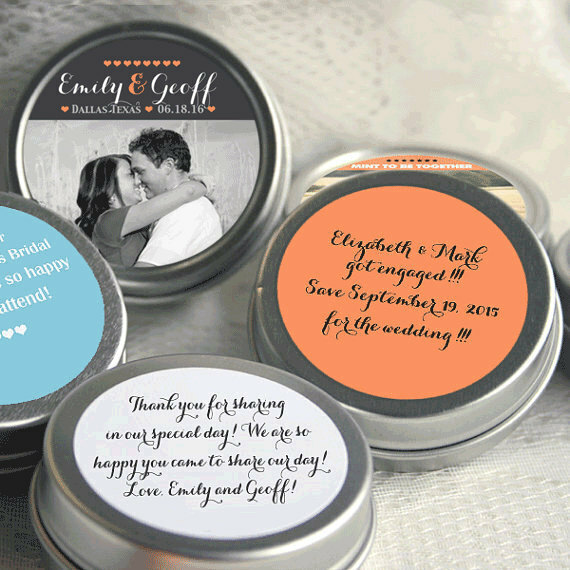 Mint tin favors can be personalized with up to three lines of text with glossy labels on the front (unless otherwise stated) and a special message or nutritional bar on matte labels displayed on the back. As always, personalization is FREE! Need more information on our proofing process or a proof before you order, read our information listed under customer support below. 1. Please allow 2-3 business days for processing. 3. All orders are shipped US Postal service First Class Mail, Priority Mail, and Priority Mail Express. We've been in business since 1999! Our goal is to exceed your expectations. 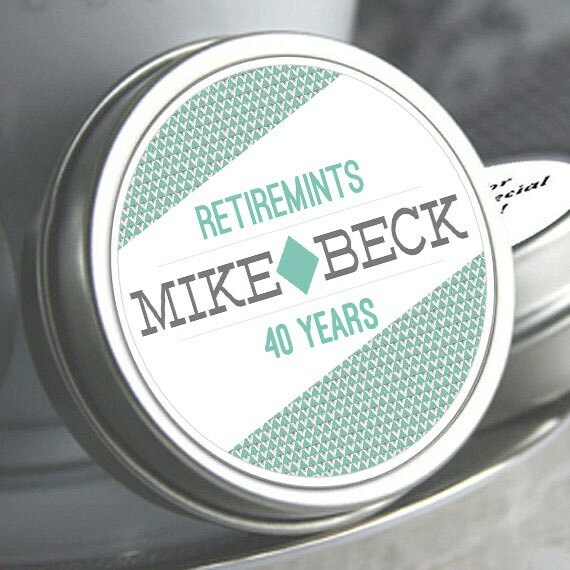 Great Little Favor Co guarantees that your personalized mint tin favors will be created as you've requested, and that your purchase will arrive to you in excellent condition for your event. We can add an image to just about anything, f you would like to add your picture to this order, be sure to etsy message us your image to include on your order. Business Hours: We're here to help you from 9 am to 7 pm EST. We're online 7 days a week, if you message us, we will answer you almost immediately. Please check your etsy messages for an answer from us. If you message us after 10 pm EST we may not answer you until the following morning, rest assured we will answer you as quickly as possible. Need a proof before you place your order ? No Problem. Etsy message us your personalization as requested above. 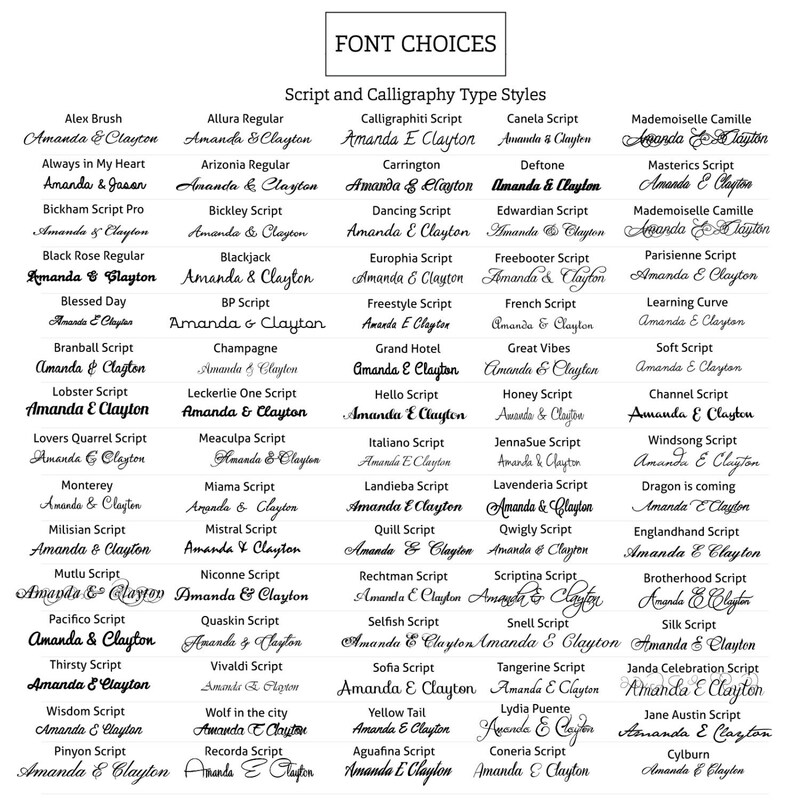 We understand that sometimes its hard to visualize what your favor will look before ordering! So message us your ideas, colors, themes, and personalization Tell us what your looking for. What design you like or a design you have in mind. we can create just about anything for you so that its unique and personalized for you. Your colors, your ideas, your way. We will send you as many proofs as you need to get the right look and feel for your retirement favors. Need assistance? etsy message us!